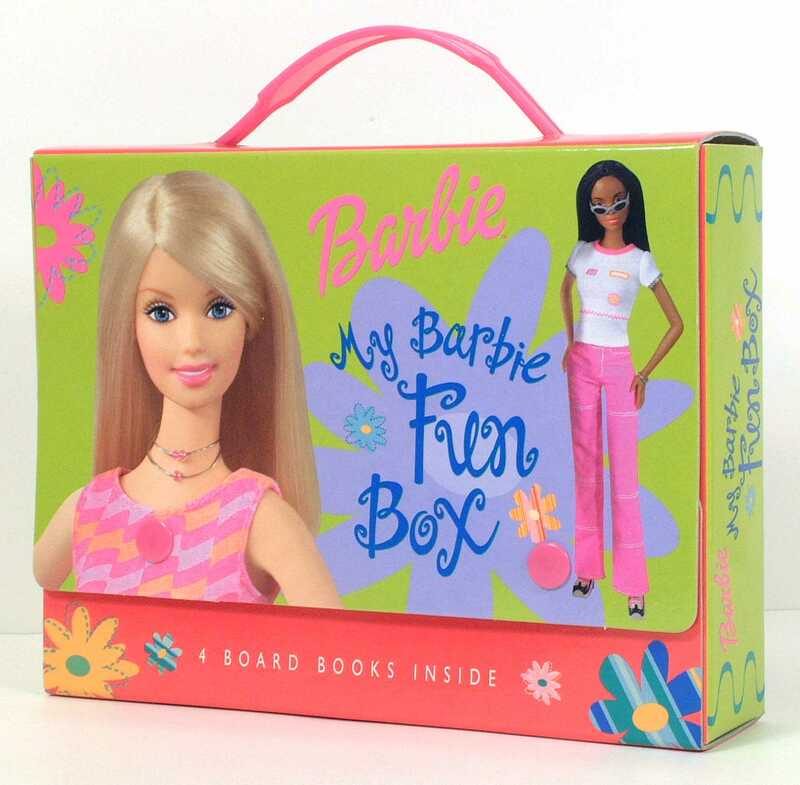 Health Canada has recalled certain Children's Board Book Sets. The book set titles are "MONSTERS TO GO!," "DISNEY PRINCESS - DISNEY THE PRINCESS COLLECTION 2," "DISNEY'S WINNIE THE POOH - A VERY MERRY CHRISTMAS," and "BARBIE - MY BARBIE FUN BOX." The plastic snaps that hold the boxes closed can detach, posing a choking hazard to young children. These books were sold in Canada from August 2002 through January 2003. If you find these book sets in a garage or church sale then do deal with getting rid of the box. The manufacturer is Random House, Inc.
How big is your waist line?